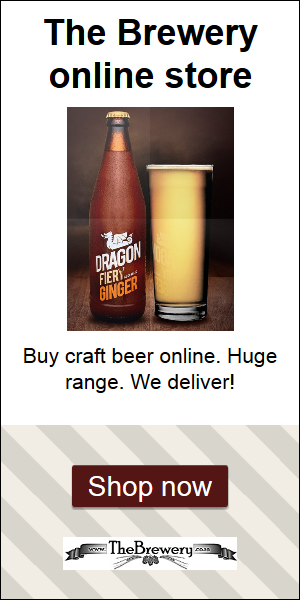 We have a great range of local and imported craft beer online. We also sell all the equipment necessary for brewing your own beer at home, from pale ales to dark and rich beers. Our triumph is the beer kegs we sell and the manual beer tap for easy dispensing at home without all the expensive equipment rental!